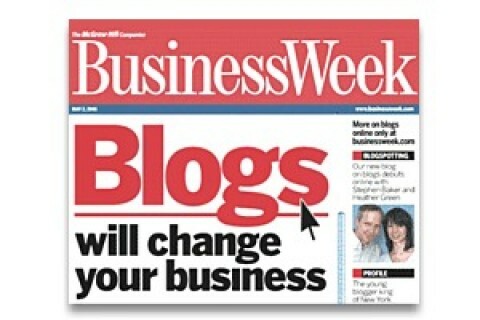 Are you wondering whether or not a blog can help your business? Depending on your business goals, it very well may – especially if you’re interested in social media marketing and more organic search traffic. Do you already have a blog that you need help managing? Then look no further. We have been managing blogs for many years and can help yours be the success your business needs it to be. 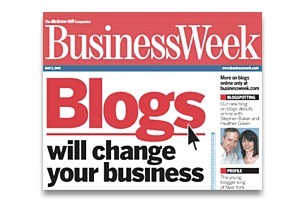 Successful blogs are interesting and engaging – and require new content on a regular basis. Some businesses benefit most from posting a new article daily, while others do well by posting weekly or even less frequently. We’ll help you determine what schedule is best for your business and target market. We’ll also help you decide what to write about, where to find good images and how to optimize your articles for the search engines. We can even do the writing for you, if you’re short on time. A successful blog is more than just good content, though. We’ll show you how to drive traffic to it, direct visitors to what you most want them to see (or buy! ), make sense of the analytics and capture visitors on your mailing list. And, we can train you to manage your blog yourself. Give us a call and let’s explore how a blog can help your business. But first, learn more about why we recommend WordPress for small business blogs.